In this week's (late, but here!) 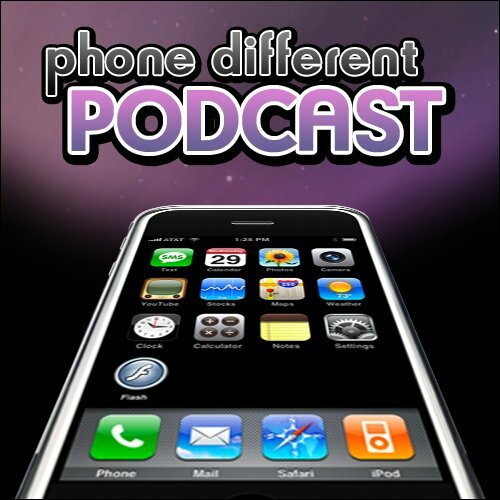 podcast, Mike and Dieter discuss iPhone 2.01, Apps, Jobs, and Mobile Me. Listen in! What to expect from 2.1?